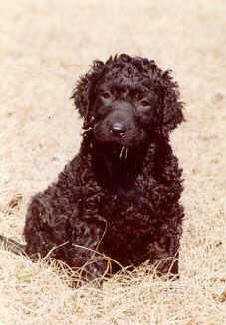 Search and adopt a Curly-Coated Retriever near you. Bred in England for upland bird and waterfowl hunting. Tallest of the retrievers. Lively, fun-loving breed.